President Erdoğan set to send Turkish vice president, foreign minister in aftermath of Friday's deadly attacks on 2 mosques. 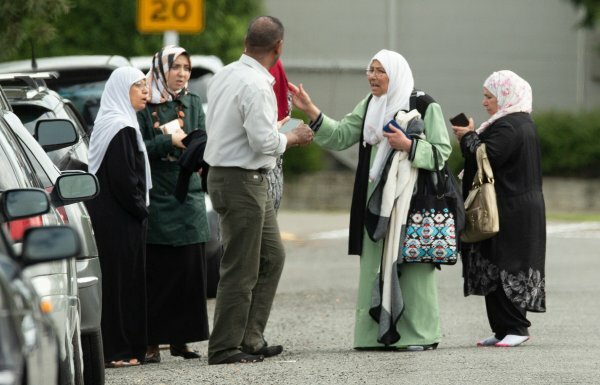 Turkey will send a high-level delegation to New Zealand in the aftermath of Friday's mosque attacks which left at least 49 people dead, the Turkish president said. "THE MANIFESTO WAS NO INDIVIDUAL ACT"
"I am sending our vice president, the foreign minister, and a delegation to New Zealand,” said Recep Tayyip Erdoğan Friday in a phone call to Dame Patsy Reddy, New Zealand’s governor-general, as shown in a video posted online by Erdoğan’s communications director. "The manifesto that the terrorist released clearly shows that this was no individual act," added Erdoğan, stressing the importance of exposing the groups behind the attacks, and offering Turkey’s help. 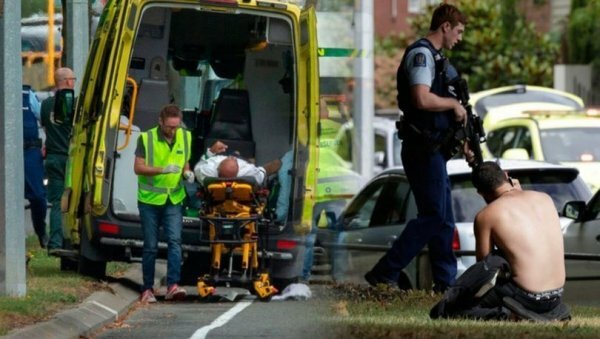 On their trip to New Zealand, Vice-President Fuat Oktay and Foreign Minister Mevlüt Çavuşoğlu will convey Turkey’s condolences over the attacks, the Foreign Ministry later announced. 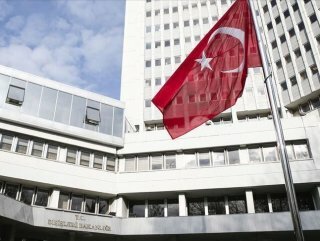 The delegation will stress Turkey's resolve against Islamophobia and xenophobia and its solidarity with New Zealand in the face of these "heinous" terror attacks, said a ministry statement. 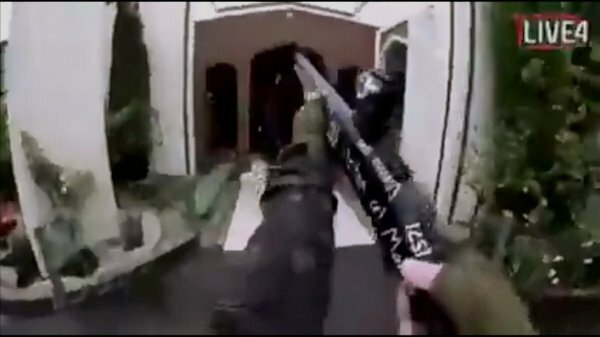 Gunmen opened fire on worshippers during Friday prayers at the Al Noor and Linwood mosques in Christchurch, New Zealand.